As one of the fastest-growing real estate companies in America, we are always on the lookout for talented real estate professionals to join our team. 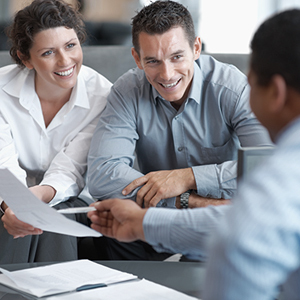 Whether you are an experienced agent, or just received your license, we are the place for you! 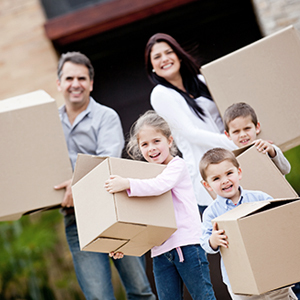 Platinum Realty provides real estate services throughout the Midwest. The company has proven itself to be at the cutting edge of the real estate market and is one of the largest real estate companies in the region. Platinum Realty was founded on strong business ethics and values, which will continue to exceed its customers’ expectations of quality service and products. 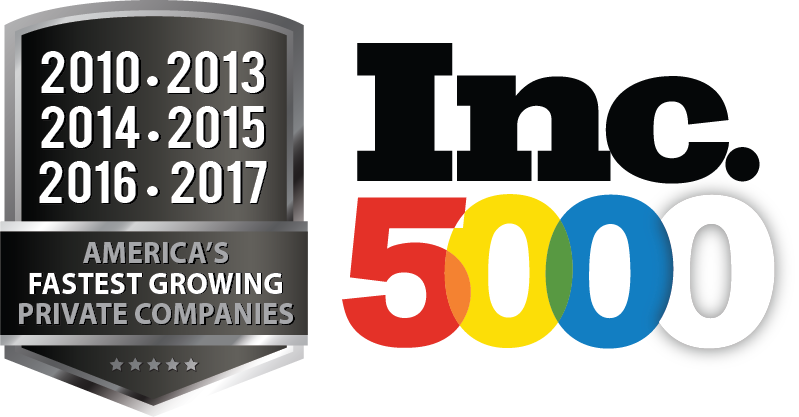 Platinum Realty ranked nationally six times on the Inc. 500|5000 list of fastest-growing companies in America, and in 2010 was named the fastest-growing real estate company in America.